New or Used Auto Parts: Which is the Best Way to Go? It always happens at the worst possible moment. You’re driving in the rain on the way to an appointment that’s already been rescheduled twice when Boom! there’s that noise that makes your heart settle in your stomach, your car lurch forward and slowly you pull off to the side of the road with that gut feeling that this isn’t going be a cheap fix. When you finally figure out what part it is you need replaced, there are two options: new or used? Do you know which part should you go with? Chances are you weren’t budgeting for this expense, but you don’t want to compromise quality, either. How are you to know which part will be most helpful to you at this point? Luckily for you, DePaula’s Albany Auto Parts stores not only have all the parts you are looking for, but also employ qualified and knowledgeable staff who are ready to help you with all your auto parts questions. Sometimes, the decision on which part to use is easy for us to make. If the part in question is a safety related part, anything from windshield wipers to brakes, then the parts should always be new. Also, these parts are, generally speaking, not that expensive and very easy to find so taking the time to find a used one would be way more work than it’d be worth. If you take your car to the dealership to get fixed, they will automatically used OEM, which are guaranteed to be new. There are a couple plus’ for this situation. First, quality is not in question. Because an OEM is new and made by the manufacturer for that brand and car, you know it’s going to fit properly. It’s also going to work just as well as the previous one, which given its length of use, may or may not be a good thing. Two more positives come from using OEM’s: warranties and peace of mind. Because these parts are coming straight from the manufacturer, they will stand behind the quality materials they use and therefore will come guaranteed or will offer an additional warranty. The dealership will usually stand behind their labor, as well. The peace of mind comes when you know you have the best possible part back on your car. There is no questioning whether or not the dealership got that part right, or if that technician knew what they were doing. A qualified mechanical technician is trained and educated with the proper information and the warranty on the specific part guarantees the quality. 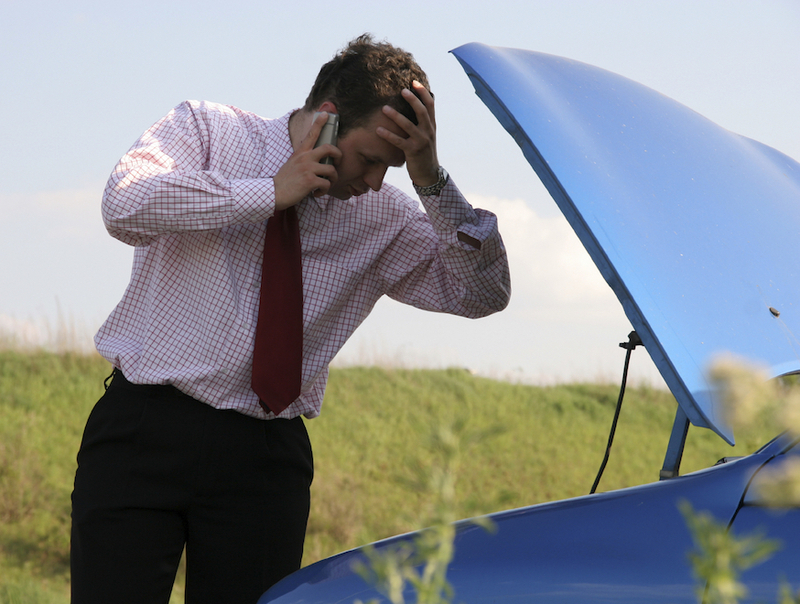 If your car has been in a collision, it is always recommended that you use new auto parts. New parts or OEMs will be best when repairing a car from an accident for two reasons: fit and resell or trade-in value. Only OEM parts are going to fit your vehicle like original part. And regardless of private party sell or trade-in value, your car’s history is available and original parts will only increase its value. Also, if you are leasing your vehicle, using any parts other than OEM’s or new parts will likely diminish the value and may affect you financially. You should always be aware that new auto parts and OEM’s are going to cost quite a bit more than aftermarket or used auto parts. The markup value is tremendously higher which is why the market for used parts is so great. For this reason, insurance companies will always recommend used auto body parts and may make you pay for the difference in cost if you prefer the use of new or OEM parts. Most people are aware that new parts will cost more and while it may hurt your wallet initially, they may find that peace of mind priceless. Others find that there are levels of used auto parts that can still provide service. Like with any used or aftermarket product you choose to use, there is a risk involved. It is wise to be an informed buyer and know what you are getting into before fully committing. 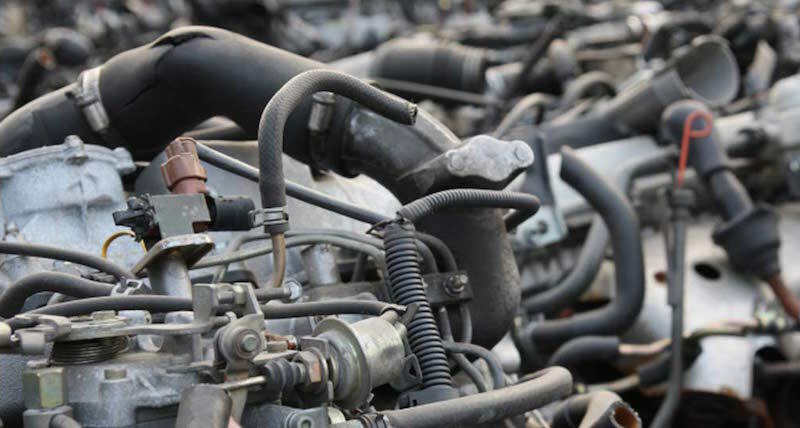 Buying used auto parts is a great way to save money when repairing a car. However, there are some issues to be aware of when buying used parts. Having a trusted mechanic or trained technician, like the good people at DePaula’s Albany auto parts store, on your side is always helpful. First, even though used parts are not brand new, do not settle for damaged parts. This should go without saying, but it’s still astonishing how willing some people are to compromise quality for costs. There are limits in being frugal. With that idea in mind, know the limits. Parts like a tail light or motor mount can be fine used. If these parts are still in excellent condition they can be a good low-cost solution. Parts that wear out, like alternators, starts and brake rotors should always be purchased new. It may sound contrived or like a broken record, but it’s true; you always pay for what you get. 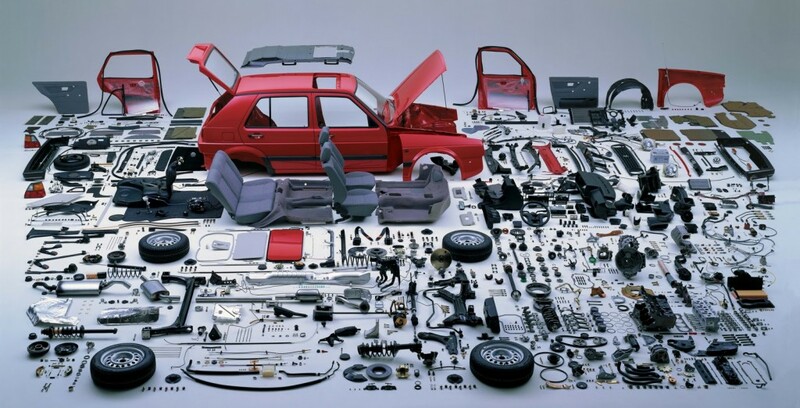 If you choose to use second hand parts or generic auto parts, be aware you are sacrificing quality for price. While some used parts may be just as good as their new or generic counterpart, you simply don’t know for sure. The bottom line is that there is still a risk involved. Some feel that the peace of mind that comes with using parts that are guaranteed and top quality is priceless. Regardless of your choice of brand, new or used, make sure you are trusting DePaula’s Albany Auto Parts Store with your auto parts purchase.